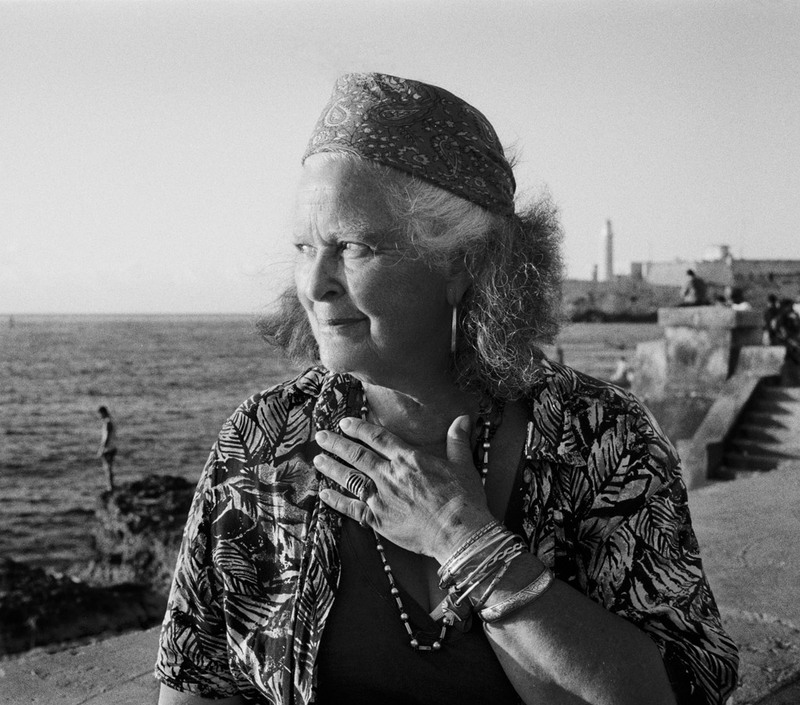 Leica Gallery Boston is proud to present Cuba: Piercing the Darkness by Susan S. Bank, from July 12 through September 09, 2018. The opening reception will be held on July 12 with an Artist Talk prelude 6pm to 7pm and Reception from 7pm to 9pm. 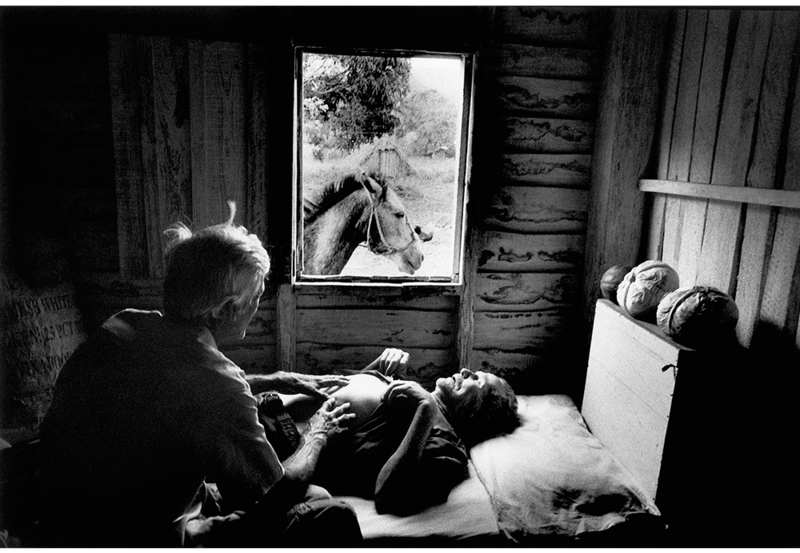 Cuba: Piercing the Darkness is a selection of an impressive lyrical photographic monograph of both the city and countryside of the mythical island of Cuba. 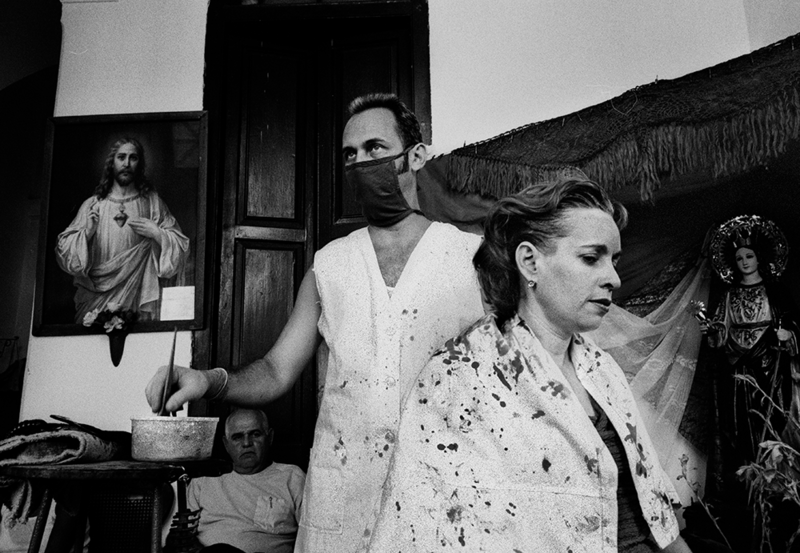 Shot during the first decade of 21st century, working against obstacles from Cuba and the US, with her Leica camera, Bank documented raw and timeless moments, creating a poetic portrait of daily life of Cuban campesinos and Havana city dwellers. 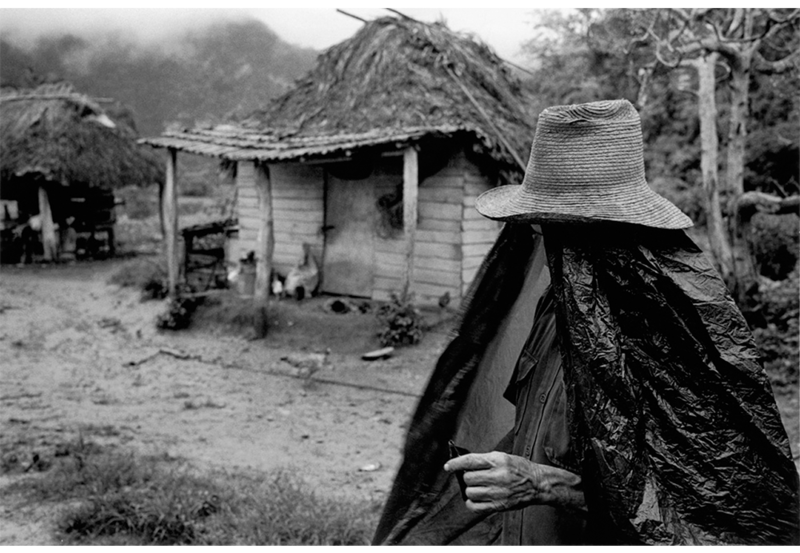 The work on view is a selection from her award winning publications Cuba: Campo Adentro and Piercing the Darkness. Bank lived and worked over a six-year period with ten families in the countryside of Cuba and continued to visit Havana for about a decade. The variety of human relationships and emotions extends beyond the island of Cuba and challenges the viewer to explore the universal enigma of the human condition. Susan S. Bank resides in Philadelphia PA and Portsmouth NH, living her early years on a New England island village. Educated at Barnard College and Univ. of Edinburgh. A snap shot shooter all her life, Bank become a committed photographer at the ‘perfect point’ at age 60. Not a drive-by shooter, Bank works on long-term projects, including the “Salisbury Beach” series, a memorial scrapbook of a worn-down coastal oasis, vanishing like cotton candy.Bank was taught by Mary Ellen Mark in Oaxaca Mexico 1997-98 and by Constantine Manos in Havana in 2000. For the first decade of 21st century, Bank worked on the mythical island of Cuba. 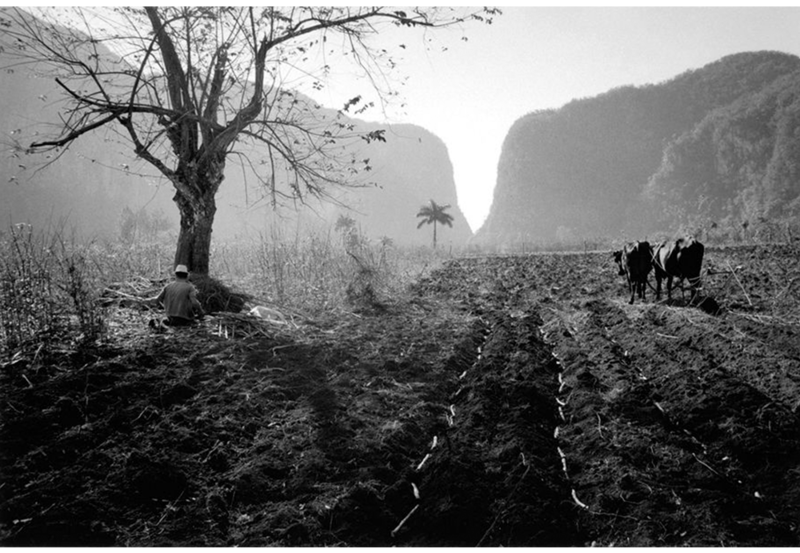 Cuba: Campo Adentro, an intimate portrait of daily life of tobacco farmers, was first shown at The Fototeca, Havana 2004. Her el campo portfolio was selected by Anne W. Tucker for “The Photo Project”, exhibited at FotoFest 2006; winner of the Portfolio Project, Review Santa Fe 2005, and runner-up for Aperture Portfolio Prize. Bank self published Cuba: Campo Adentro, with an essay by Juan Antonio Molina, launched at Miami International Book Fair 2008 and selected “The Best Photography Books of the Year” PHotoEspaña 2009 and “Best Books of the Year 2009” Photo-eye Books. A second monograph, Piercing the Darkness, a deconstruction of the mythology of the port city of Havana, published 2016 by Brilliant Press, essay “Waiting for the Invisible”, John T. Hill, founder of MFA Photography Yale, and colleague of Walker Evans. 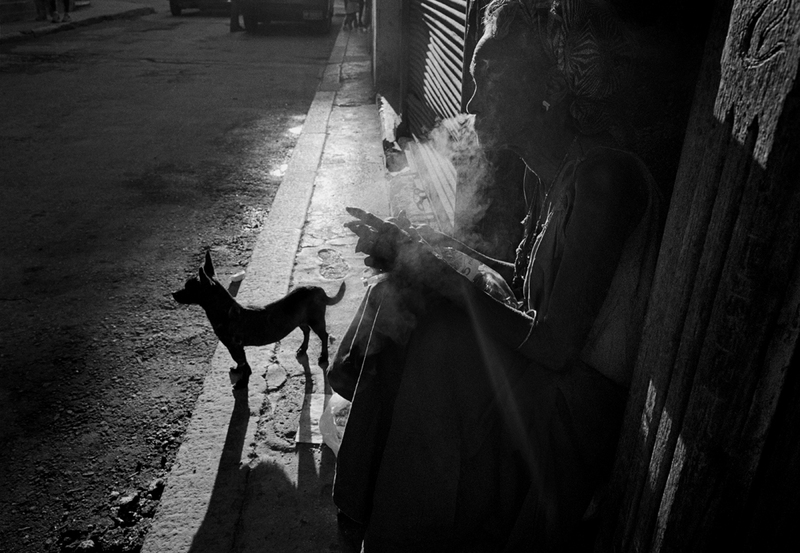 Bank’s work has been exhibited internationally and nationally Including, The Fototeca in Havana Cuba, Griffin Museum of Photography, and the Manuel Alvarez Bravo Center in Oaxaca México. 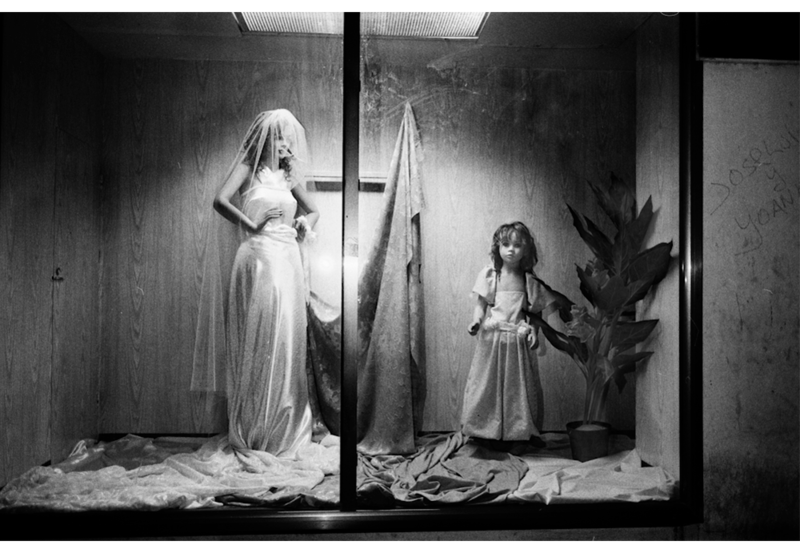 Susan S. Bank continues to exhibit, lecture, and work with her Leica M6 on long-term projects close to home.